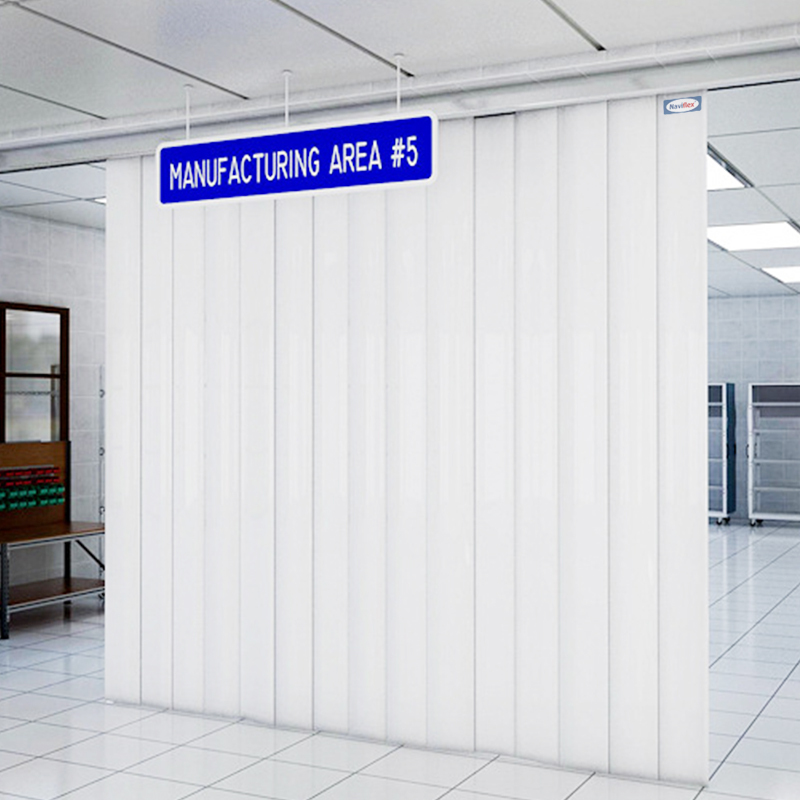 We are one of the recognized Exporter , Manufacturer, and suppliers of a wide range of Industrial PVC Strip Curtain. 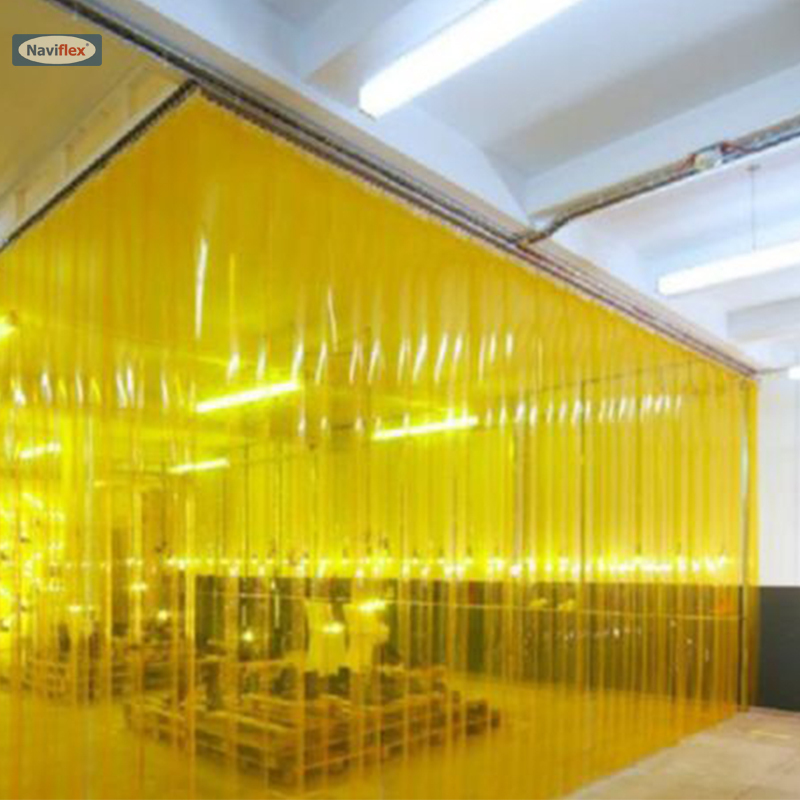 Designed using high-grade raw material, these curtains are developed in compliance with international standards and norms. 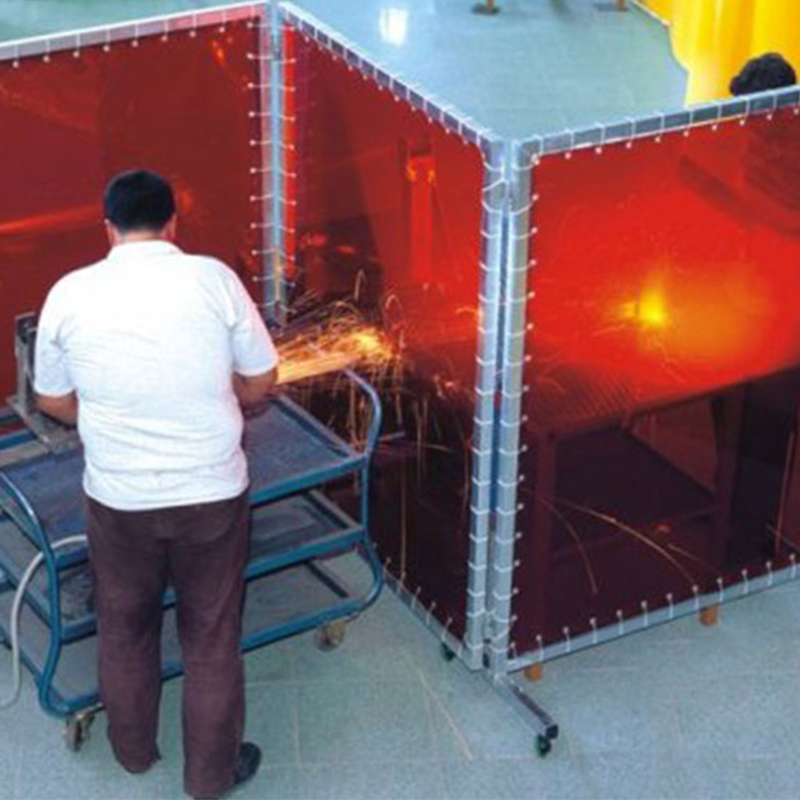 Our offered curtains are used for controlling temperature loss. 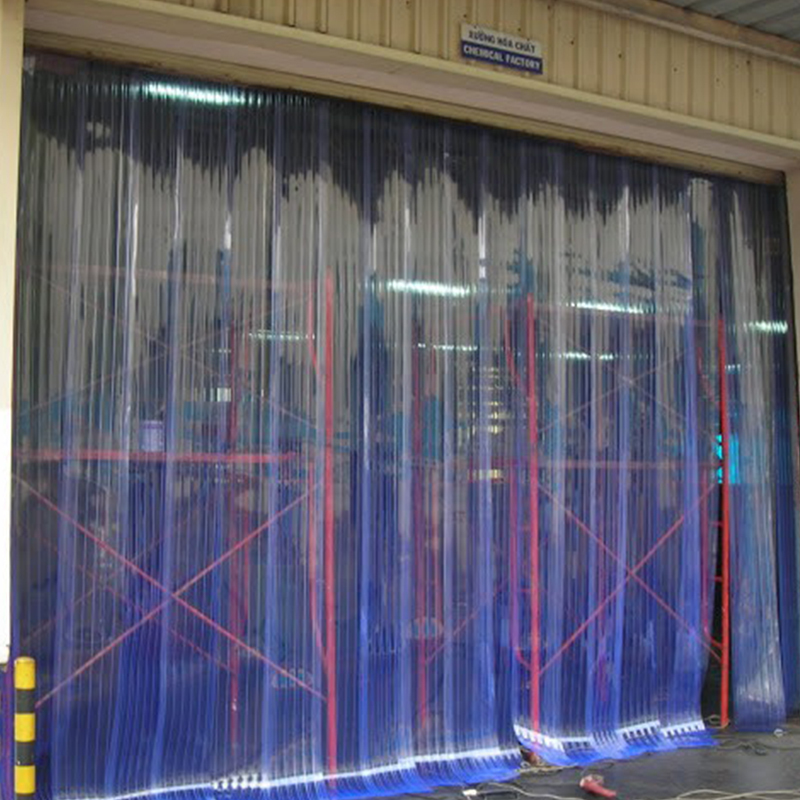 Apart from this, these curtains help in controlling airborne pollutants, dust spray, fumes and noise from spreading around. 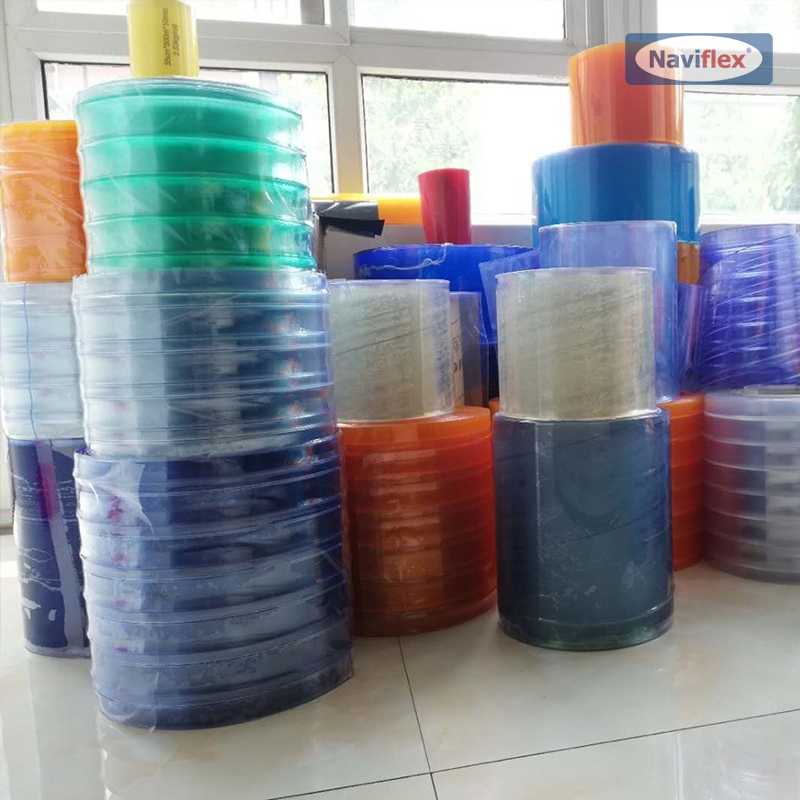 Whether you need thermal barriers for hygiene protection, or flexible floorplans, Naviflex will supply the right curtains for your area. 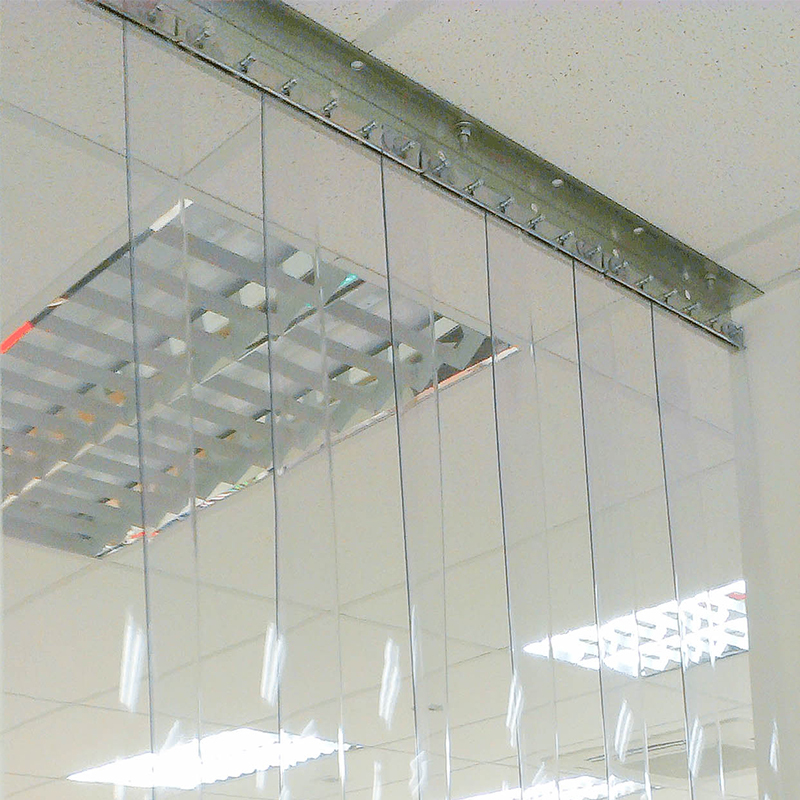 For doorways, we recommend PVC strip curtains. For refrigerated trucks, Naviflex has created a unique solution: the Compass system with movable track mounting. 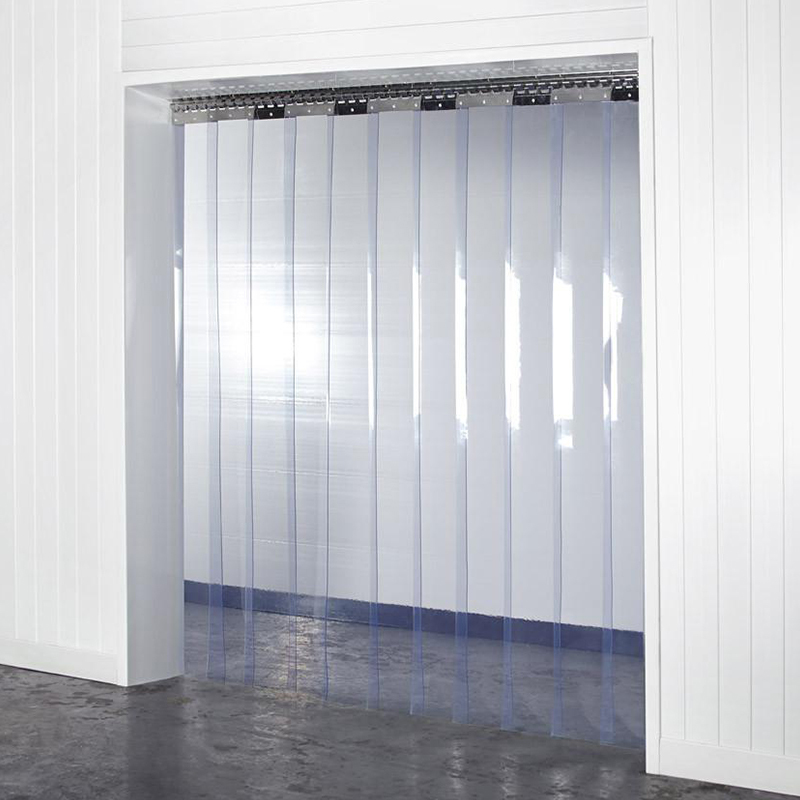 Fitting a PVC strip curtain to your doorway gives you another layer of hygiene and climate control: when the door opens, the strip curtains are still there, protecting your space. 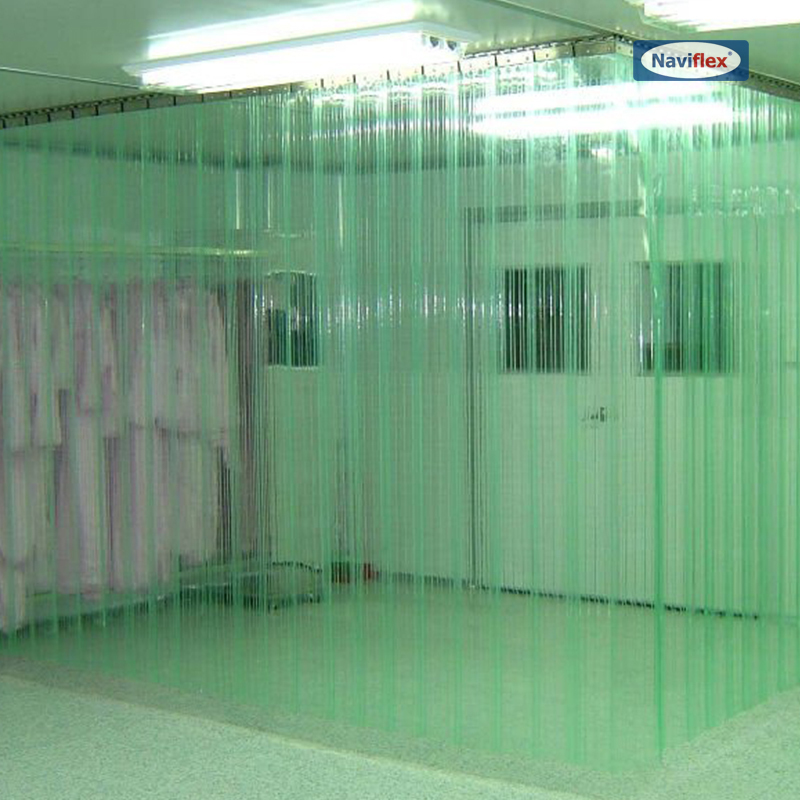 Strip curtains are also a great solution for marking off special-purpose areas, from welding bays to fume zones.